Be brave, be yourself, live your life like a man, to leave your trace. 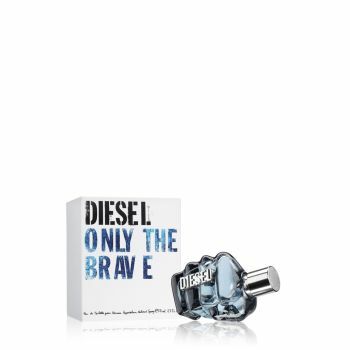 Only the Brave, the new masculine fragrance by Diesel. More than a name, a manifesto, the title of an epic story about life, beliefs, faith, force and self achievement.